Google search engine is getting better and better as time passed. This is because of continuous development in its algorithm. But cheating it is still possible as ever. This is the reason why SEO has been the greatest ticket for websites to be on top results in every google search. Inviting more traffic and views to their content and providing more opportunity for sales and more business. One great platform for SEO is WordPress expert Perth, you will be amazed how much WordPress optimisation can boost your search engine traffic. Many websites today use WordPress for website optimisation. Plug-ins and pre-designed themes helps you design almost any websites less the cost. It is a life-save for most people. And every tool needs expertise to harness its true potential. It is true that there is nothing that you can’t teach yourself nowadays. Hence, it is not impossible to learn WordPress with your own effort. That would be rather less costly. But if you want your website to attract more search engine traffic at a quicker time possible, you can trust WordPress experts Perth to do the job for you. Enthusiasm is sweet especially before the actual hard work. Not that we are undermining your ability to learn. But the point is, you will be starting from scratch and the web is so dynamic that in every second you miss so much opportunities if you don’t take action now. You can continue your learning process now, then do things on your own by the time you can already stand on your feet. WordPress is ultimately interactive, but just like any other tools, there are so many cases when you get stuck with a problem. Experience resolves problems faster. Saving so much opportunities the moment your website gets optimised. 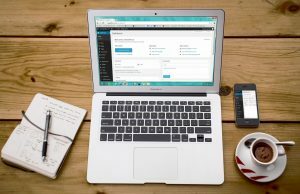 WordPress experts Perth can provide in depth knowledge about WordPress. 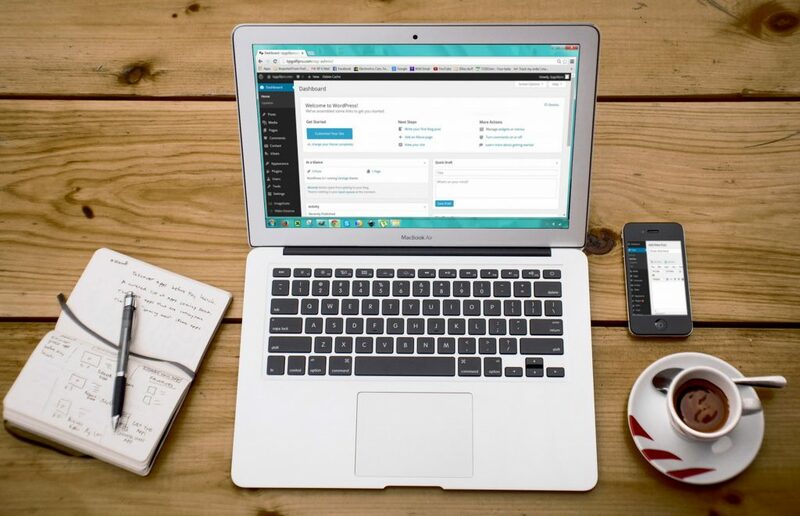 A great example would be the integration of WordPress into your existing IT systems. And furthermore, WordPress experts Perth can help you get the most out of WordPress. Since 2012, WordPress has grown to be a leading website platform all across the globe. Many other industries grew underneath its wings. If you require optimisation it would be best to trust WordPress expert Perth for help in catching up. Aleph IT is Perth and Sydney based IT services Company with a professional team to work with you in getting your website on the top of the results page. Each member contributes significant roles for this one goal. With over 20 years of advanced information Technology and Telecommunication experience, we will take good care of your websites. Our main product is IT Support and Consulting services, but we have diverse skill set and in-depth knowledge to different IT fields as well, including WordPress expert Perth. We are leaders when it comes to website optimisation. Let our friendly staff contact you, submit your inquiries via our contact page. This entry was posted in Aleph IT Services and tagged best wordpress maintenance services, wordpress, wordpress expert, wordpress maintenance service.